In hosting business, one of the mostly faced challenges is to stay aligned with latest technologies and trends because that’s the only spirit to keep your business live and running. It becomes even difficult for those providers who have an inadequate solution to manage their services, operations, and rather overall business. 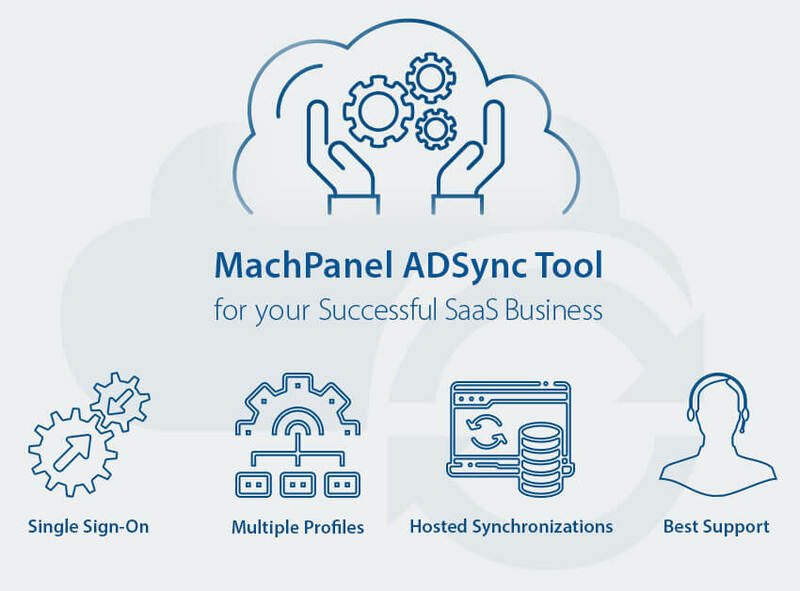 MachSol strives hard to overcome all such issues faced by the service providers and makes their lives a lot easier by the flagship cloud automation solution – the MachPanel. However, to envisage the end user’s common problem who might have multiple platforms or service offering but worried to sync them together in a single platform. MachSol also thinks of the end users feasibility and convenience to cater these kind of concerns.